Who should not take Warfarin SODIUM? What conditions does Warfarin SODIUM treat? List Warfarin SODIUM side effects by likelihood and severity. What should I know regarding pregnancy, nursing and administering Warfarin SODIUM to children or the elderly? Does Warfarin SODIUM interact with other medications? Should I avoid certain foods while taking Warfarin SODIUM? 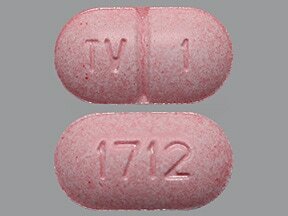 This medicine is a pink, oblong, scored, tablet imprinted with "TV 1" and "1712". 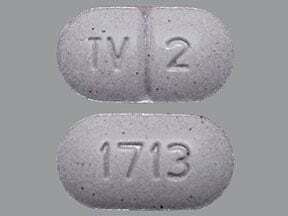 This medicine is a lavender, oblong, scored, tablet imprinted with "TV 2" and "1713". 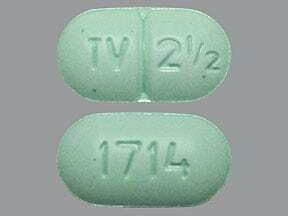 This medicine is a green, oblong, scored, tablet imprinted with "TV 2 1/2" and "1714". 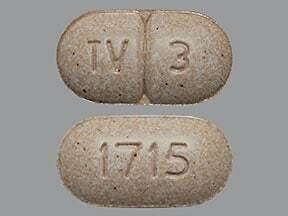 This medicine is a tan, oblong, scored, tablet imprinted with "TV 3" and "1715". 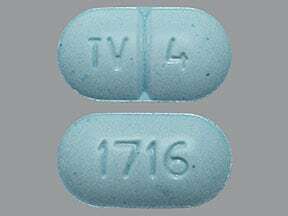 This medicine is a blue, oblong, scored, tablet imprinted with "TV 4" and "1716". 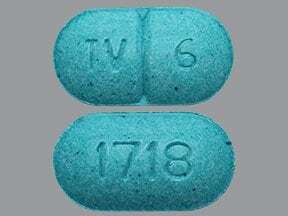 This medicine is a teal, oblong, scored, tablet imprinted with "TV 6" and "1718". 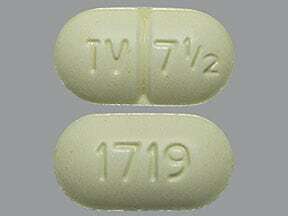 This medicine is a yellow, oblong, scored, tablet imprinted with "TV 7 1/2" and "1719". 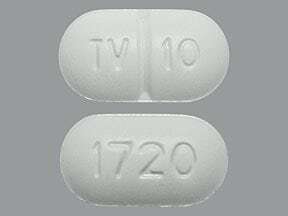 This medicine is a white, oblong, scored, tablet imprinted with "TV 10" and "1720". 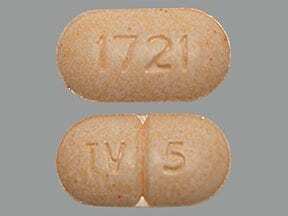 This medicine is a peach, oblong, scored, tablet imprinted with "TV 5" and "1721". 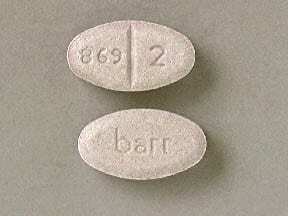 This medicine is a lavender, oval, scored, tablet imprinted with "869 2" and "barr". 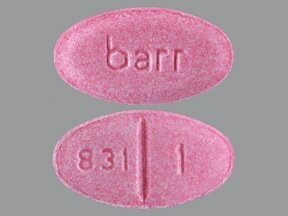 This medicine is a pink, oval, scored, tablet imprinted with "831 1" and "barr". 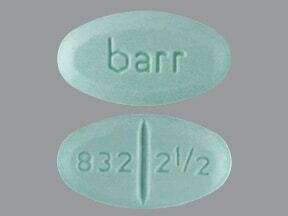 This medicine is a green, oval, scored, tablet imprinted with "832 2 1/2" and "barr". 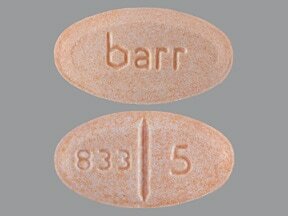 This medicine is a peach, oval, scored, tablet imprinted with "833 5" and "barr". 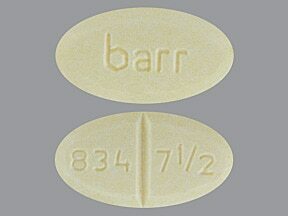 This medicine is a yellow, oval, scored, tablet imprinted with "barr" and "834 7 1/2". 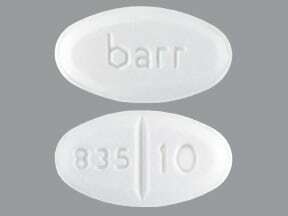 This medicine is a white, oval, scored, tablet imprinted with "barr" and "835 10". 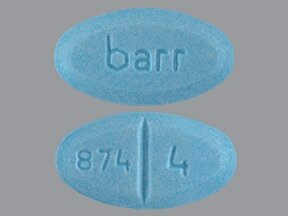 This medicine is a blue, oval, scored, tablet imprinted with "874 4" and "barr". 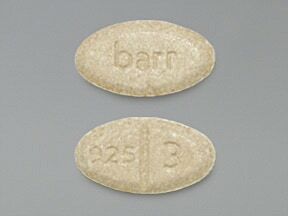 This medicine is a tan, oval, scored, tablet imprinted with "925 3" and "barr". 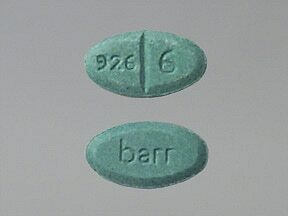 This medicine is a teal, oval, scored, tablet imprinted with "926 6" and "barr". 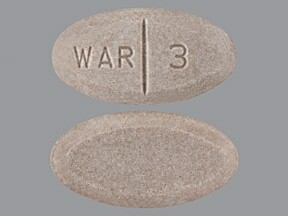 This medicine is a tan, oval, scored, tablet imprinted with "WAR 3". 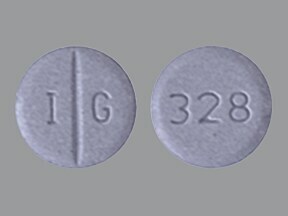 This medicine is a lavender, round, scored, tablet imprinted with "I G" and "328". 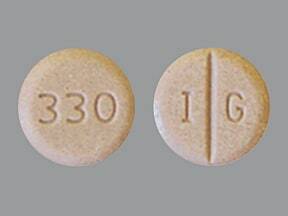 This medicine is a tan, round, scored, tablet imprinted with "I G" and "330". 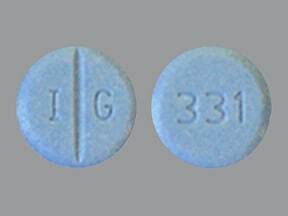 This medicine is a blue, round, scored, tablet imprinted with "I G" and "331". 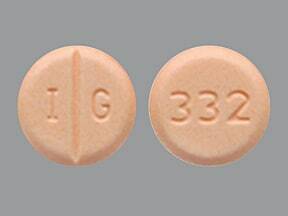 This medicine is a peach, round, scored, tablet imprinted with "I G" and "332". 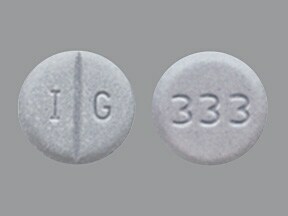 This medicine is a teal, round, scored, tablet imprinted with "I G" and "333". 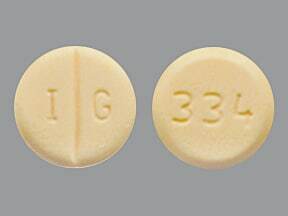 This medicine is a yellow, round, scored, tablet imprinted with "I G" and "334". This medicine is a white, round, scored, tablet imprinted with "I G" and "335". 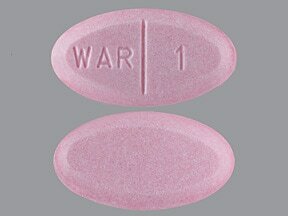 This medicine is a pink, oval, scored, tablet imprinted with "WAR 1". 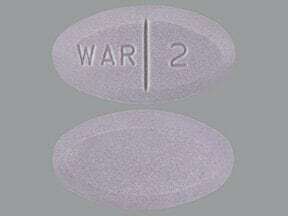 This medicine is a lavender, oval, scored, tablet imprinted with "WAR 2". 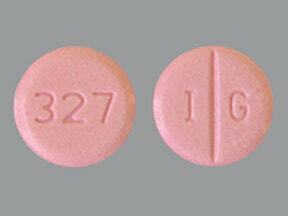 This medicine is a light pink, round, scored, tablet imprinted with "I G" and "327". 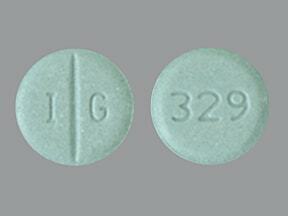 This medicine is a green, round, scored, tablet imprinted with "I G" and "329". 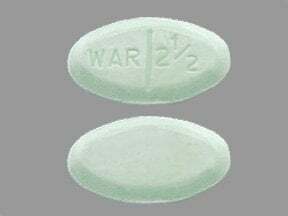 This medicine is a green, oval, scored, tablet imprinted with "WAR 2 1/2". 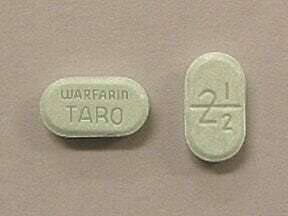 This medicine is a green, oblong, scored, tablet imprinted with "2 1/2" and "WARFARIN TARO". 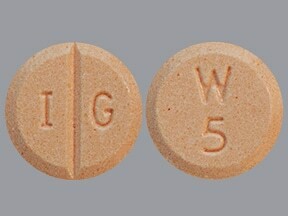 This medicine is a peach, round, scored, tablet imprinted with "I G" and "W 5". 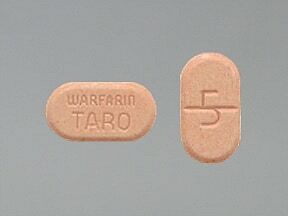 This medicine is a peach, oblong, scored, tablet imprinted with "5" and "WARFARIN TARO". 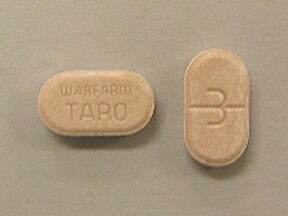 This medicine is a tan, oblong, scored, tablet imprinted with "3" and "WARFARIN TARO". This medicine is a white, oblong, scored, tablet imprinted with "10" and "WARFARIN TARO". 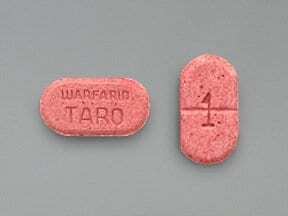 This medicine is a pink, oblong, scored, tablet imprinted with "1" and "WARFARIN TARO". 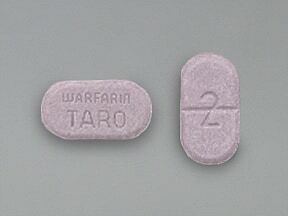 This medicine is a lavender, oblong, scored, tablet imprinted with "2" and "WARFARIN TARO". 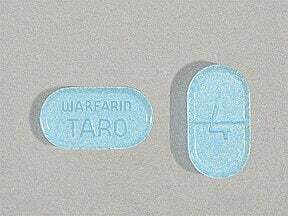 This medicine is a blue, oblong, scored, tablet imprinted with "4" and "WARFARIN TARO". 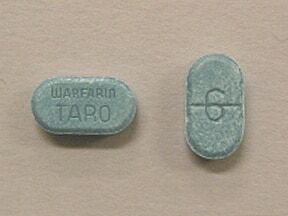 This medicine is a teal, oblong, scored, tablet imprinted with "6" and "WARFARIN TARO". 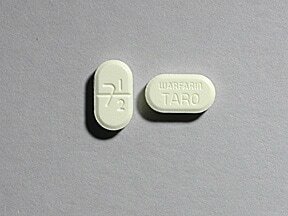 This medicine is a yellow, oblong, scored, tablet imprinted with "7.5" and "WARFARIN TARO". 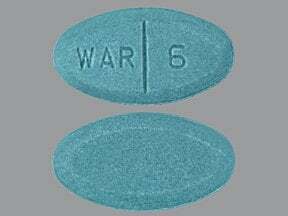 This medicine is a teal, oval, scored, tablet imprinted with "WAR 6". 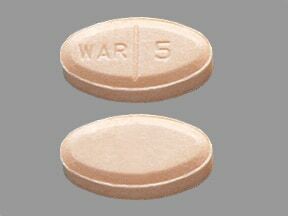 This medicine is a peach, oval, scored, tablet imprinted with "WAR 5". 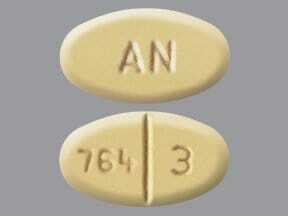 This medicine is a tan, oval, scored, tablet imprinted with "AN" and "764 3". 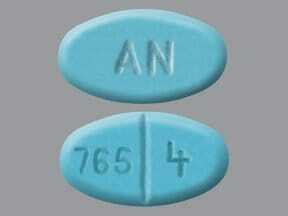 This medicine is a blue, oval, scored, tablet imprinted with "AN" and "765 4". 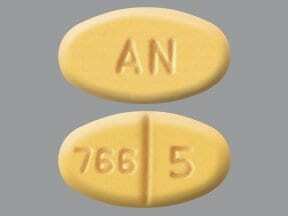 This medicine is a peach, oval, scored, tablet imprinted with "AN" and "766 5". 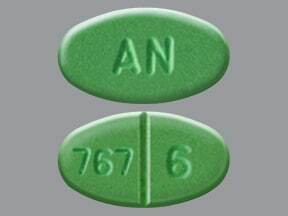 This medicine is a teal, oval, scored, tablet imprinted with "AN" and "767 6". 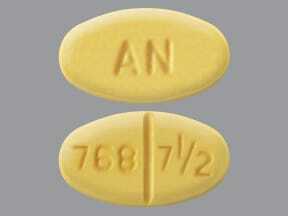 This medicine is a yellow, oval, scored, tablet imprinted with "AN" and "768 7 1/2". 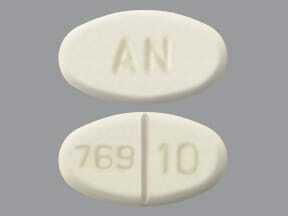 This medicine is a white, oval, scored, tablet imprinted with "AN" and "769 10". 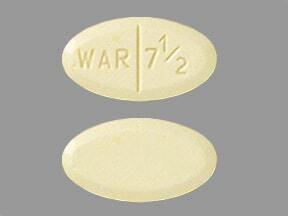 This medicine is a yellow, oval, scored, tablet imprinted with "WAR 7 1/2". 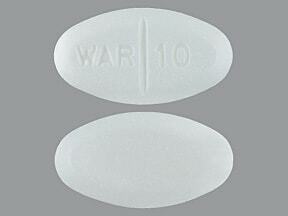 This medicine is a white, oval, scored, tablet imprinted with "WAR 10". 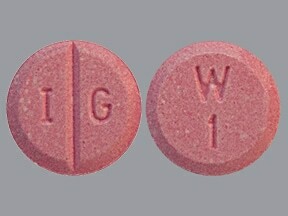 This medicine is a light pink, round, scored, tablet imprinted with "I G" and "W 1". 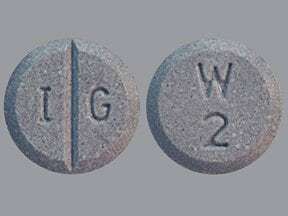 This medicine is a lavender, round, scored, tablet imprinted with "I G" and "W 2". 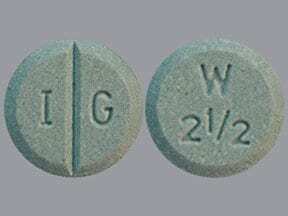 This medicine is a green, round, scored, tablet imprinted with "I G" and "W 2 1/2". 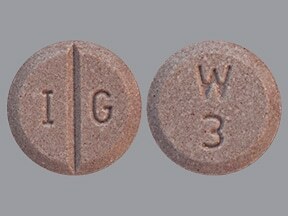 This medicine is a tan, round, scored, tablet imprinted with "I G" and "W 3". 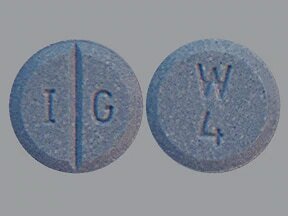 This medicine is a blue, round, scored, tablet imprinted with "I G" and "W 4". 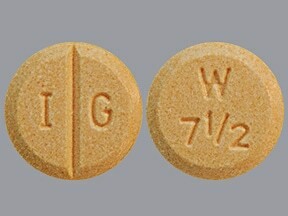 This medicine is a yellow, round, scored, tablet imprinted with "I G" and "W 7 1/2". 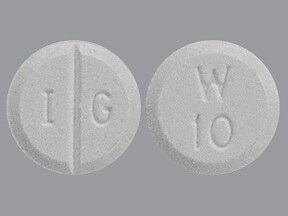 This medicine is a white, round, scored, tablet imprinted with "I G" and "W 10". 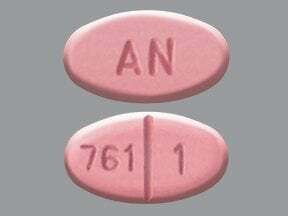 This medicine is a pink, oval, scored, tablet imprinted with "AN" and "761 1". 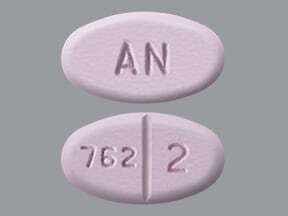 This medicine is a lavender, oval, scored, tablet imprinted with "AN" and "762 2". 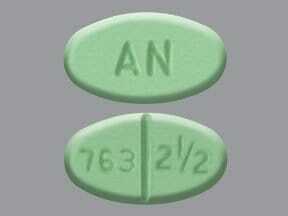 This medicine is a green, oval, scored, tablet imprinted with "AN" and "763 2 1/2". 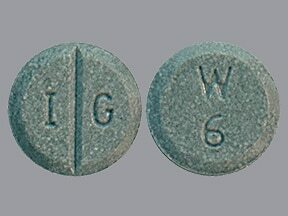 This medicine is a teal, round, scored, tablet imprinted with "I G" and "W 6". 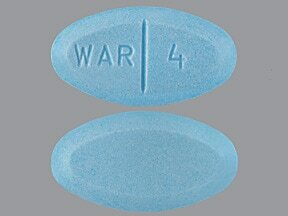 This medicine is a blue, oval, scored, tablet imprinted with "WAR 4". Are you taking Warfarin SODIUM? Are you considering switching to Warfarin SODIUM? How long have you been taking Warfarin SODIUM?